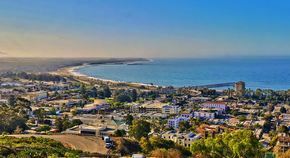 SWE San Buenaventura was charted in 2002 and is comprised of engineers and other technical disciplines from Ventura and Santa Barbara Counties. Regular monthly meetings give members an opportunity to network and continue their professional development. We participate in a number of outreach programs for girls in grades K-12 and college.